Earlier in the week, we got our first look at the complete GT Sport car list. There were a few surprises in there, like the Lexus LC500, Honda 2&4 Concept, and Toyota’s latest Le Mans prototype, the TS050. But hiding among the total 167 entries was something else unexpected that sparked our interest. The list shows eight new Gr.3 and Gr.B cars with “Road Car” designation. These include the Alfa Romeo 4C, Chevrolet Corvette C7, Citroën GT by Citroën, Ford Mustang, Mazda Atenza, Mitsubishi Lancer Evolution X, Peugeot RCZ, and Subaru WRX. And, thanks to direct capture footage courtesy of YouTuber Julien Chièze, we can witness them in motion at the Dragon Trail Seaside circuit. A race 17 minutes into the video shows Chièze chasing down many of these new models from behind the wheel of a stock BMW M4 Coupe. 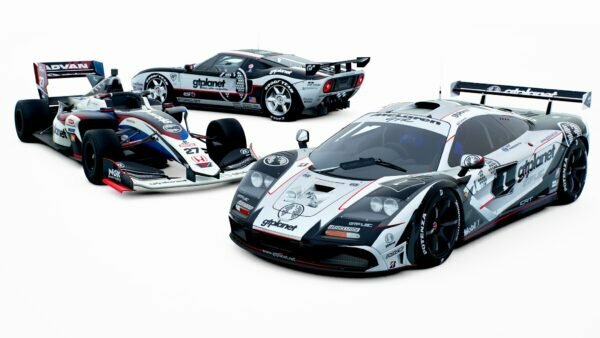 They look to be road-going versions of the game’s existing Gr.3 and Gr.B racing cars. 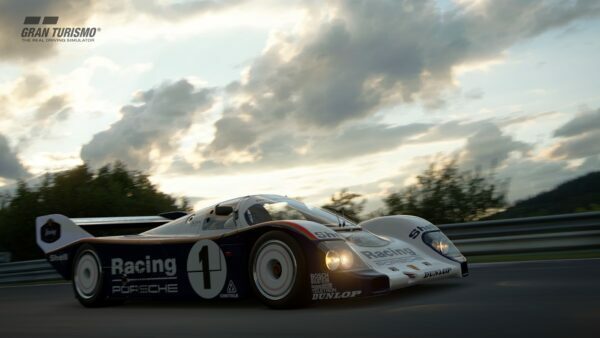 The cars feature the same wide-body design, but without liveries or, other than the Evo, massive rear wings. 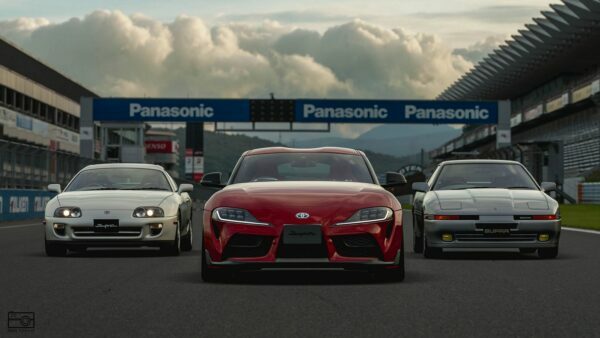 At first glance, this might seem like a repeat of Gran Turismo 6’s “Base Model” race cars. Some might even write it off as an attempt to inflate the count. 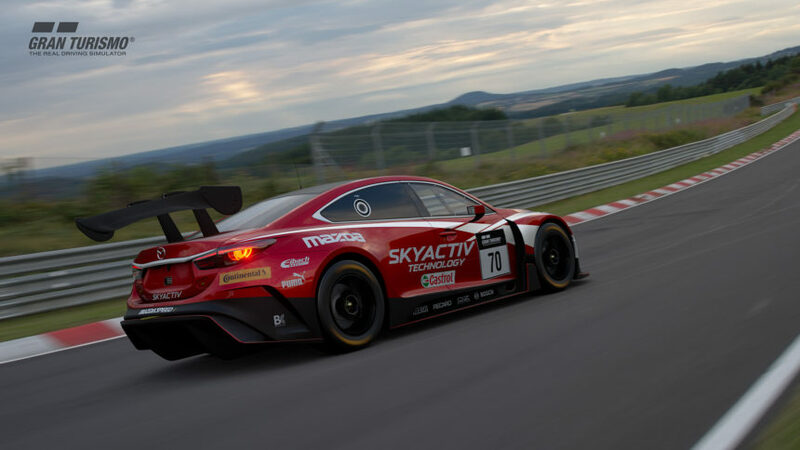 However the slight changes in aerodynamics suggest Polyphony is going for something different here; it’d be more appropriate to think of these cars as GT Sport’s “homologation specials”. For those of us that aren’t racing fans, homologation is a process of ensuring racing cars meet a race series’ requirements. Race cars have to meet all the rules of a series before the organisers allow them to race. Back in the day, it was a common rule in many series that racing cars had to be in some way based upon production vehicles. To get around these rules, car makers would build very limited production runs of road-going race cars. 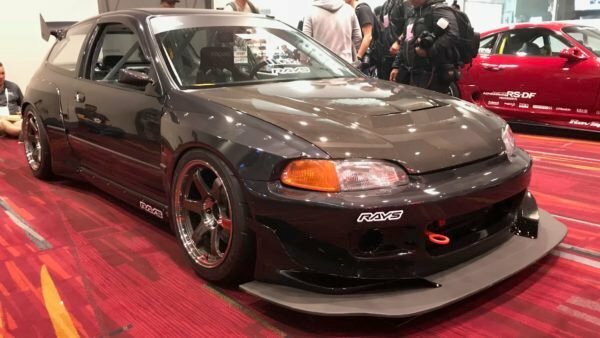 This created “homologation specials” — race cars for road use. Some products of homologation were normal passenger cars with creature comforts, like the BMW E30 M3 and Lancer Evolution. Others were full-on track machines in street guise, with very small production runs, in the vein of the Mercedes Benz CLK-GTR and Nissan R390. 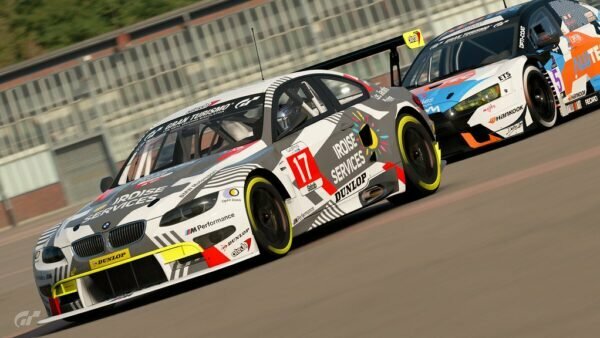 These rules look to be the inspiration for GT Sport’s eight Gr.3 and Gr.B road cars. 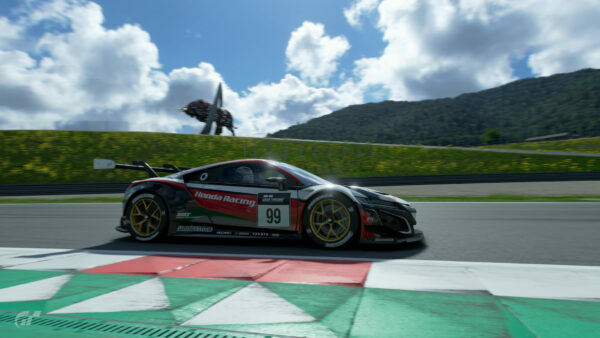 Gran Turismo fans will note that this is not the first time Polyphony has created fictional production variants of its racing cars; the NSX-R Prototype LM Road Car is one such example from Gran Turismo 4. We do wonder why Polyphony chose these particular eight cars to give the road car treatment, and if any more will join them down the line. 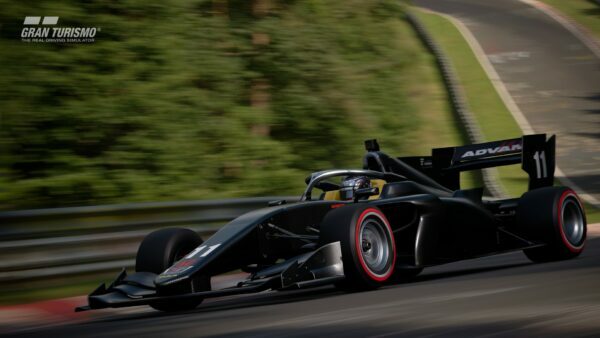 There are many other Gr.3 and Gr.B cars that the team passed over here, like the Honda NSX, Jaguar F-Type, and Volkswagen Beetle. With series director Kazunori Yamauchi pledging to keep the game stocked with cars post-launch, only time will tell.